Garlic is highly effective at drawing out impurities in the skin. 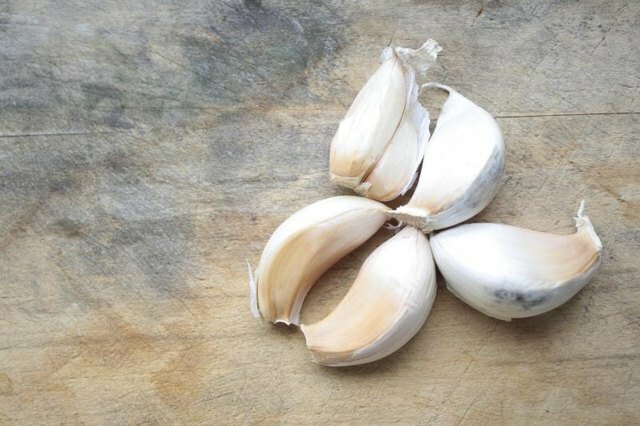 Place a sliced clove of raw garlic on an emerging pimple or blackheads and head to bed. In the morning, rinse with warm water and wash away the bacteria! Your skin will look clear and refreshed! Garlic is a miracle product as it both supports hair growth as well as a healthy scalp. Garlic is instrumental in combatting dandruff and an itchy scalp because of its antibacterial properties and its high levels of calcium and zinc make hair shine! Add mashed garlic directly to a bottle of shampoo or conditioner or make a hair mask by combining it with coconut oil. As summer is the season of sandals, it is important to put your best foot forward! Garlic helps combat smelly feet and fungal infections and can repair discolored toenails. Make a garlic paste by mashing five cloves of garlic with two tablespoons of baking soda and leaving on feet for 30 minutes. Alternatively, just take a q-tip soaked in garlic oil and rub over affected toenails before putting shoes on every morning for some summer barefoot confidence! Garlic has healing properties that can transform neglected hands. Add garlic oil to cuticle or hand cream and leave on as a hand “mask” for 20 minutes for silky, glowing skin! 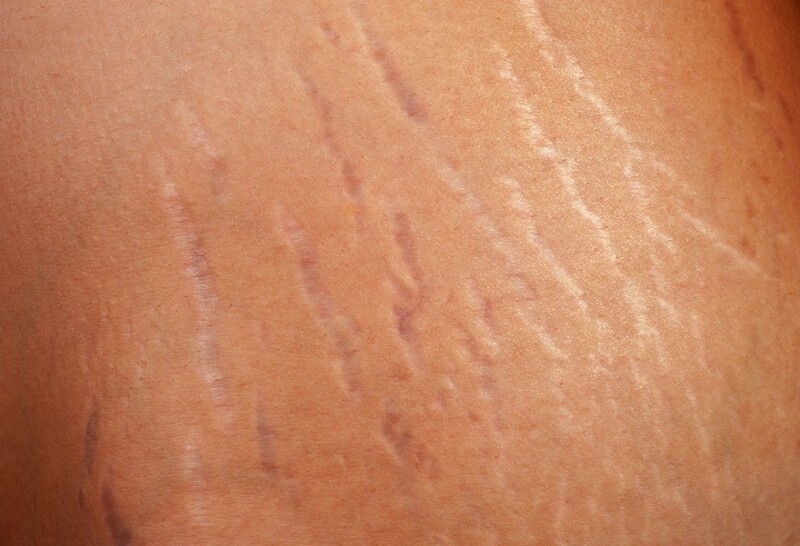 Applying garlic oil directly to stretch marks or scars will significantly decrease their appearance, helping them fade without harsh chemicals. Embrace natural beauty with this natural, healing product. Garlic for my feet. Oh this is new for me. Will give it a try especially on my Stretch Marks. It’s Official. I’m addicted to your Awesome Mag now. Great. Another natural beauty routine.